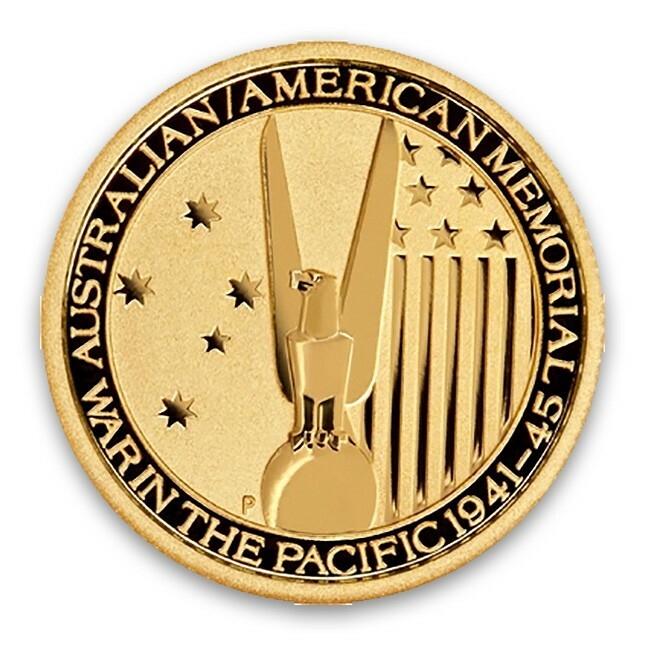 In 2013, the Perth Mint of Australia issued this coin, the first in a series that commemorates the cooperation between Australia and the United States in World War II. As the first in a commemorative series, this coin is difficult to find as it is in high demand. First in the "War in the Pacific" 1/10th oz gold series. Produced by the Perth Mint in Australia. 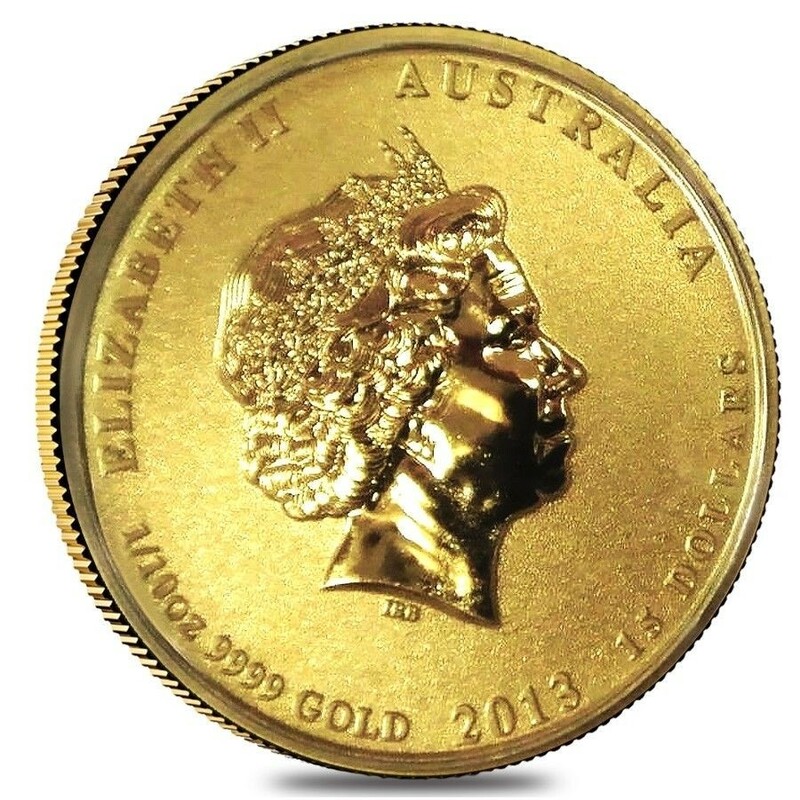 Sovereign coin fully backed by the Australian government with a face value of $15 AUD. The obverse depicts the bust of Queen Elizabeth II along with the denomination, weight (1/10 oz), purity (.9999) and the date (2015). The reverse depicts a stylized bald eagle along with portions of the American and Australian flag. Inscribed along the border are "Australian/American Memorial" and "War In The Pacific 1941-1945". Available for only $7.99 over melt!